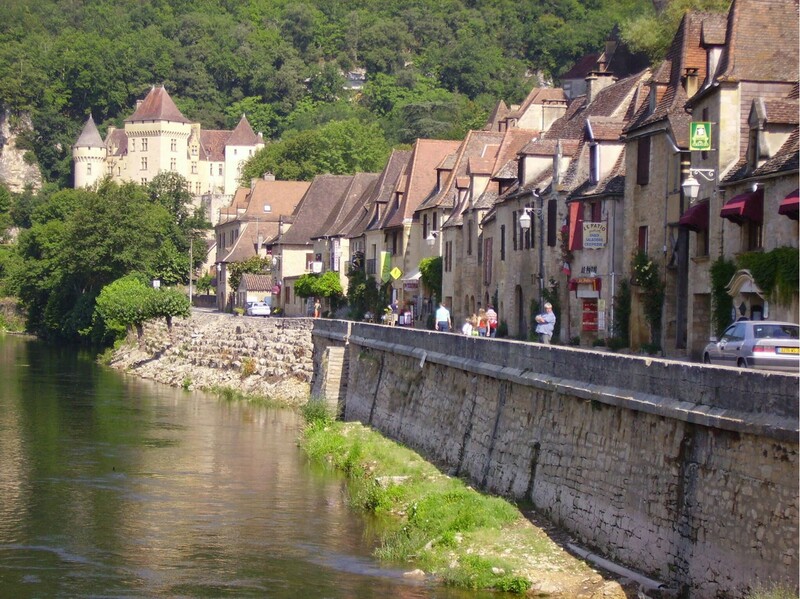 This journey begins in the charming village of Souillac a bustling town with it's beautiful Romanesque Abbey Church.Take a stroll along its narrow streets and soak in the Market atmosphere of the Cafe de Paris where poets and artists met during the war. 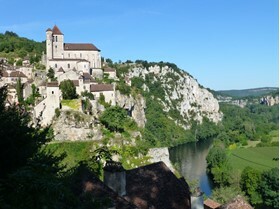 At the heart of the ancient region of Quercy, the Lot valley is now emerging as one of the hidden delights of South-west France and is a joy to discover by bicycle. 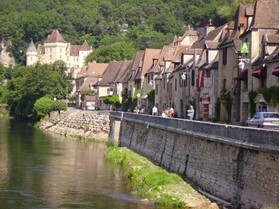 The River Lot rises in the Massif Central Mountains of France and flows westward and merges with the Garonne before entering the Atlantic Ocean near Bordeaux.